Verizon’s ambitious 5G rollout in the U.S. could involve a juicy bundle with a top streaming music service. Right now, it looks like Apple Music and YouTube Music are frontrunner picks, according to sources with knowledge of Verizon’s strategy. Verizon is looking to seriously sweeten the deal for early-adopting 5G customers in the U.S., both on the residential and mobile sides. Accordingly, sources are now pointing Digital Music News to a juicy music streaming service package ahead. Already, Verizon’s upcoming 5G package will include an entirely free Apple TV box (and its accompanying Apple TV 4K), as well as an entirely free subscription to YouTube TV. Neither of those items come cheap, though Verizon is hoping to lure as many people as possible into its upgraded offering. 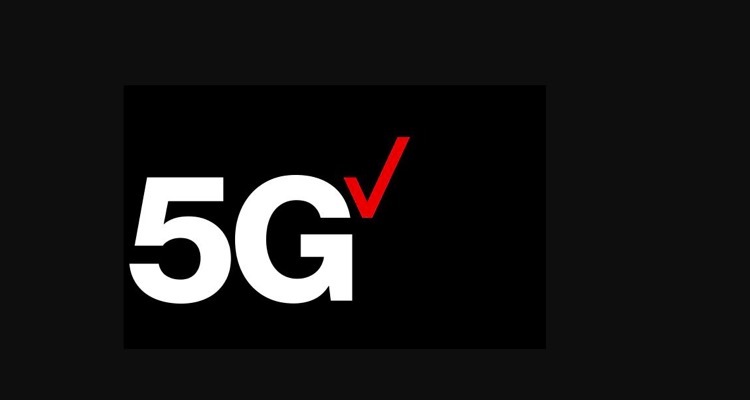 The sweeteners were officially disclosed by Verizon on Tuesday (August 14th), along with the announcement of Indianapolis as the fourth city to receive an initial 5G broadband rollout. Earlier, the broadband and mobile giant disclosed plans to initially roll out 5G in Houston, Los Angeles, and Sacramento. At this stage, we’re unclear now long the YouTube TV gratis subscription will last for early customers. At $40 a month, this isn’t a cheap giveaway, and things are likely to sunset after a few months. YouTube TV delivers cable-free live TV with a package of over 60 networks, including ABC, CBS, FOX, NBC, TNT, TBS, CNN, ESPN, AMC, and FX — among many others. Also unclear is when Verizon will launch its 5G mobile tier, though an early 2019 launch seems ‘likely’ according to one source. 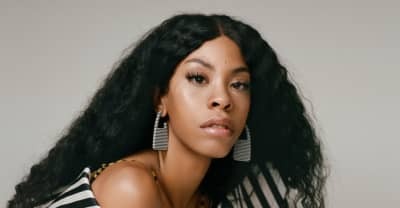 Either way, sources are noting that Verizon is very actively considering a freebie music bundle to further encourage early 5G adoption. That could happen during the initial broadband rollout later this year, the mobile-focused expansion in 2019, or both. But sources familiar with the company’s 5G rollout strategy noted that both Apple Music and YouTube Music appear to be frontrunners for the selection, with potentially both getting picked. YouTube Music might be the optimal choice, given its relative emphasis on video content and the existing package involving YouTube TV. Like YouTube TV and Apple TV 4K, a video-intensive music service would allow Verizon to better flex its high-speed 5G capabilities.